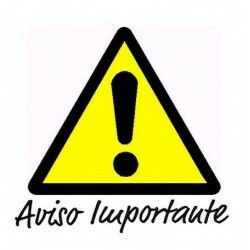 -ANAGRAMAS Y ESCUDOS Hay 78 productos. 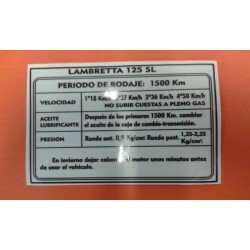 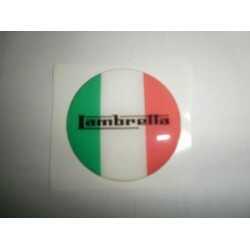 ADHESIVO DE RODAJE TIPO ORIGINAL EN ESPAÑOL PARA LAMBRETTA LI-125. 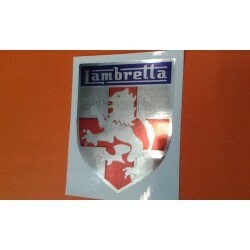 EN VINILO TRANSPARENTE CON LETRAS NEGRAS. 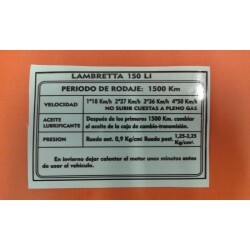 ADHESIVO DE RODAJE TIPO ORIGINAL EN ESPAÑOL PARA LAMBRETTA 'LI-150'. 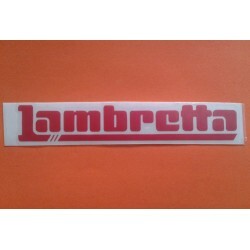 VINILO TRANSPARENTE CON LETRAS NEGRAS. 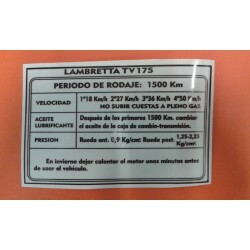 ADHESIVO DE RODAJE TIPO ORIGINAL ES ESPAÑOL PARA LAMBRETTA 'TV-175'. 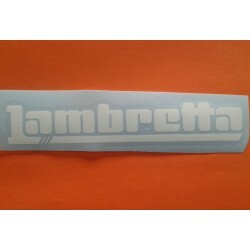 VINILO TRANSPARENTE CON LETRAS NEGRAS. 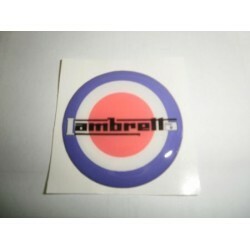 ADHESIVO DE RODAJE LAMBRETTA 200. 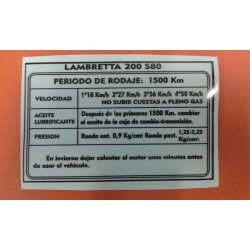 ADHESIVO DE RODAJE TIPO ORIGINAL EN ESPAÑOL PARA LAMBRETTA 200. 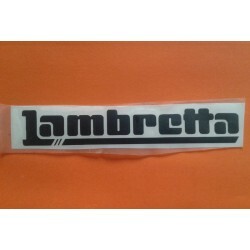 VINILO TRANSPARENTE CON LETRAS NEGRAS.